A few weeks ago Capcom offered the community a choice - Do you want Resident Evil 5: Alternate Edition as DLC or a stand alone disc. The results are in and the decisions was unanimous. I know, you know the result, you read the headline. RE5: Alternate Edition will be available this spring on both the Xbox 360 and PlayStation 3 as downloadable content. 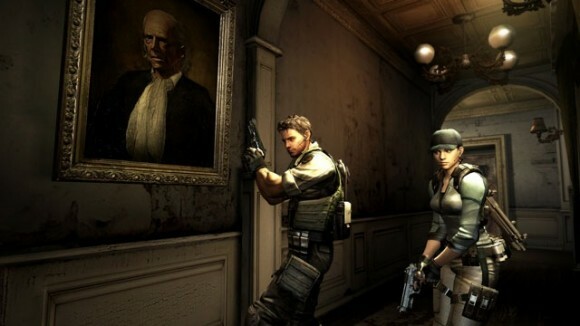 The two hour co-op content takes Chris Redfield and Jill Valentine on the assault of Ozwell Spencer's horror-filled castle, an event that was three years prior to the game itself. PlayStation 3 owners will get an alternative control scheme as well that supports the upcoming PS3 motion controller. Did you vote in the poll? Did your choice win?